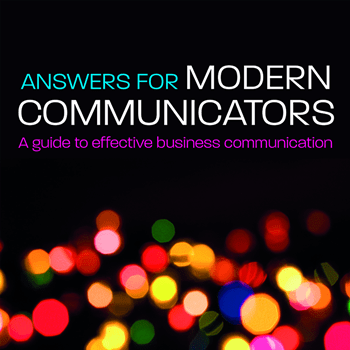 Answers for Modern Communicators, A Guide to Effective Business Communication, provides students and professionals with practical answers to important career and communication questions, helping them to communicate successfully in a business setting. 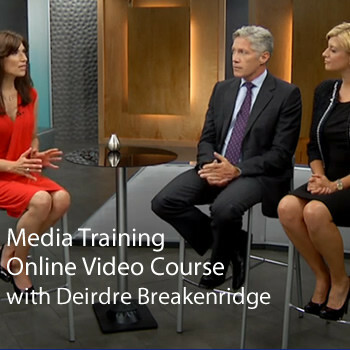 Communication expert, Deirdre Breakenridge examines the ways in which professionals can make the most of their careers in a fast-changing media landscape, offering advice on how new and seasoned organizations can utilize and adapt to the latest modes of communication. 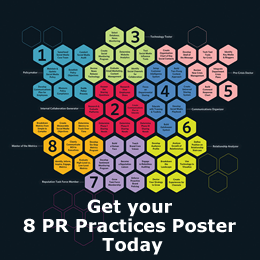 The author breaks down the eight most critical areas for professionals seeking to develop their communication skills, opening with essentials that will prove useful in any setting, then detailing the ways in which organizations can adapt to changes in technology and consumer behavior to improve relationships, social media presence, and brand recognition. The easy to follow question-answer format walks readers through the most pressing, confusing and frequently asked questions about successful communication with plenty of advice and examples for a better learning experience. 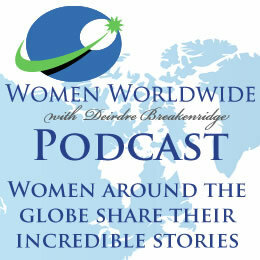 Covering traditional business communication topics like partnerships and storytelling, the book also includes material on digital and social media channels as well as a chapter on giving back as a mentor. “Experts Weigh In” boxes feature advice from other top professionals, exposing the reader to multiple perspectives from the field. 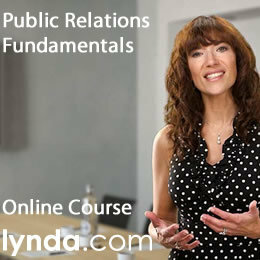 Conversational and grounded in decades of experience, Answers for Modern Communicators will benefit all students getting ready to enter the workforce, as well as professionals looking to enhance their communication skills.